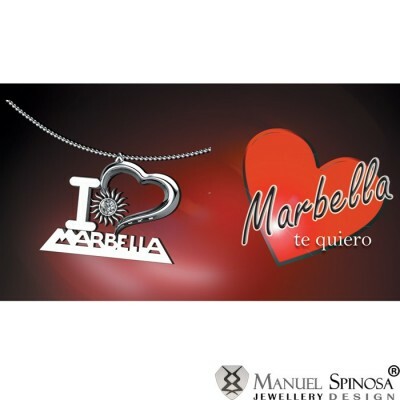 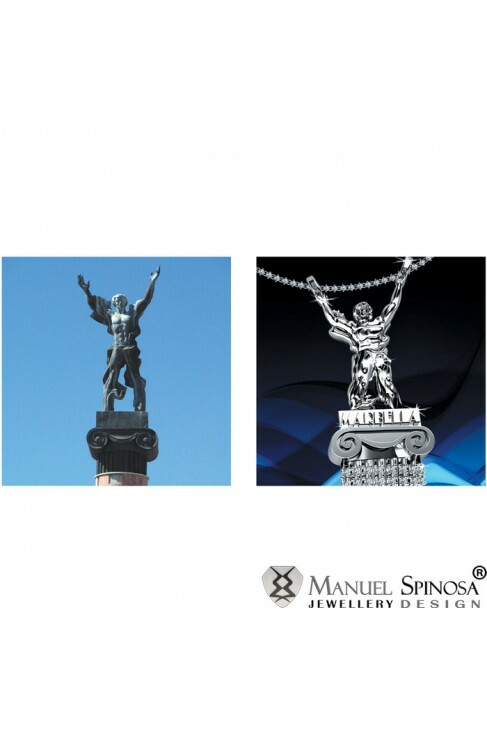 Pendant "The Russian of Puerto Banús"
Special Collections>Marbella Collection>Pendant "The Russian of Puerto Banús"
Bring home the memories of Marbella with "The Russian of Puerto Banús", pendant available in 3 materials - white gold, yellow gold and white zircon. 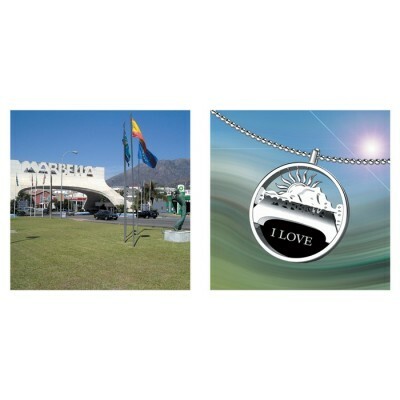 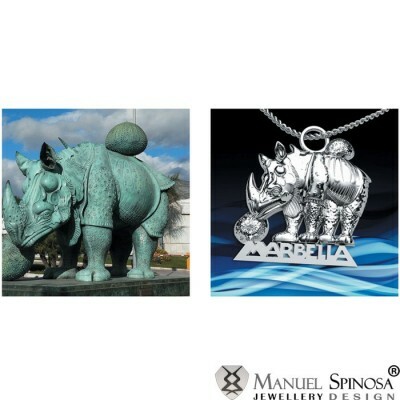 The beautiful and stunning pendant design is a limited Spinosa edition;so purchase one now. 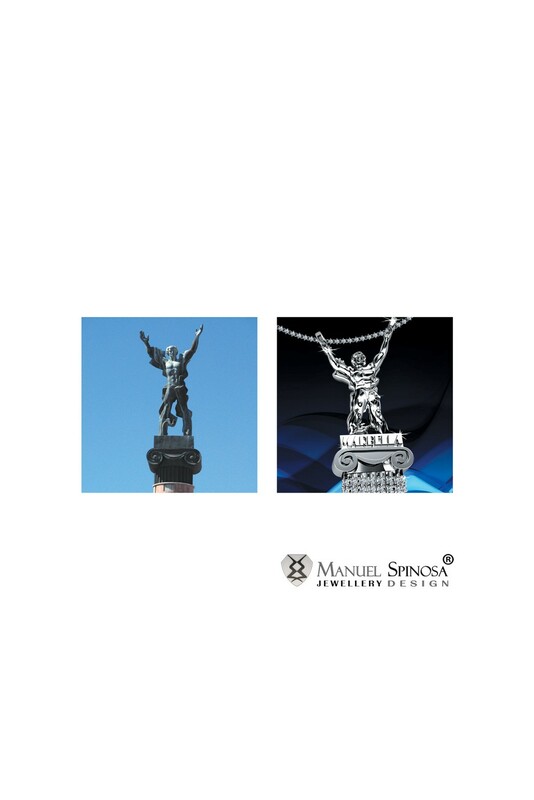 Choose from three different materials.